First time new truck buyer, looking to purchase a leftover 2018 Ram 3500 regular cab; Cab and Chassis truck. The rebates on these things are horrible right now. Does anyone familiar with the new truck buying experience know if this can change at all in the future? As time goes by as more 2019's show up on dealer lots is it possible Ram will offer some decent rebates? The whole 'rebate' thing annoys the hell out of me. I get having credit to finance, and that is something one can change and improve. The rebate thing, I have no control over, there is nothing I can do personally to change that. Dealers won't even sell a truck for what they are advertised for on Autotrader unless you happen to be military who owns a business that just bought a New Holland tractor in the last 3 years, that turned in a recent leased vehicle, yadda yadda yadda. There are still 2017's on the lots they are trying to sell for **** near the same price as a 2019! and they won't budge on price on those either. The 2018's I have put offers on have been sitting on the lot since last summer as evidenced by the pictures of the truck. I put an offer on a truck 2000 miles away that I was willing to fly out and buy the next day but the dealer laughed at me for such a low offer even though a listed truck at a different location was advertised for less than my starting offer. Did you tell him, "when you are finish laughing and want to sell it, call me"? Weird....most be a sign of the times. Good economy = expensive vehicles. If your in SLC pull up Mountain Home Auto Ranch. They move a lot of Rams, they have the State of Idaho bid for Rams. Not that, that fact helps you but they do have a lot of commercial type Rams. 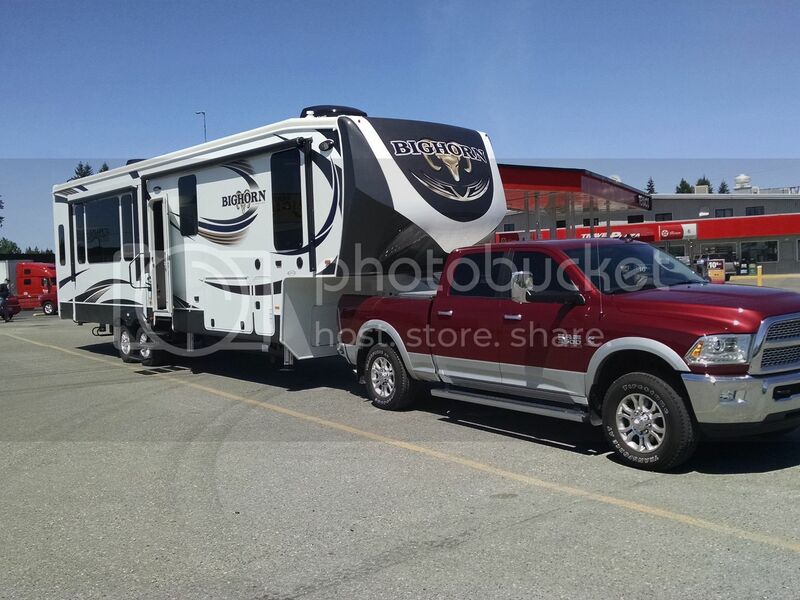 I pulled up their site they have several cab and chassis 2018 Rams both with gas and diesel. I don't have any personal experience buying from them. Mountain Home is East of Boise, not a bad drive for you. Thanks. Ya I checked out Mountain Home Auto Ranch. I actually am from Idaho and will be registering the vehicle there, currently I am Colorado but I travel all over for work. I think I can find the truck I want and a decent price, and MHAR has some, but I am trying if all possible to avoid white. Which is what 99% of the trucks are. The rebates on the Tradesman doesn't look near as good. I am seeing Big Horn models showing MSRP of 60K and selling price of 45K. A Tradesman with bed delete has MSRP of 52K and a listed sale price of 45K. This is at the dealer I listed above. With fewer option I assume it is harder to come down on price, simply isn't much to discount from, option wise. For me, pretty much nothing. I am thinking about waiting until the end of the month to see if they are willing to budge on pricing. They have to make room for the 2019's they are already showing up every week at the dealer. Keep in mind that rebates varies with model, Tradesman will have a smaller rebate than a Laramie or above. Just how much are you looking for? Bottom line.out the door price is ALL that concerns me. They can put any numbers in the 'boxes' to cover the accounting needs,,,,,,,as long as the out the door price is the one I have agreed to pay.